thanks these resume formats are great. 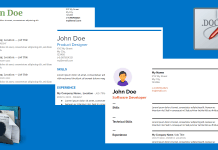 Hi, Great work on resume formate. I am Akia Johnson. I am 2012 B.E(IT) pass out. I have downloaded all resume formate. Because, i don't want to loose opportunities. 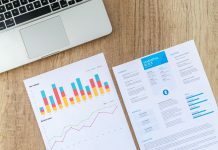 Resume is key for getting job interview. Resume creates first impression on employee. Thanks a lot for sharing. I am taking help from aroj.com. If you have any suggestion. Please suggest me. Your suggestion is appreciated. thanks , this was quite helpful , i can choose what i exactly want ..